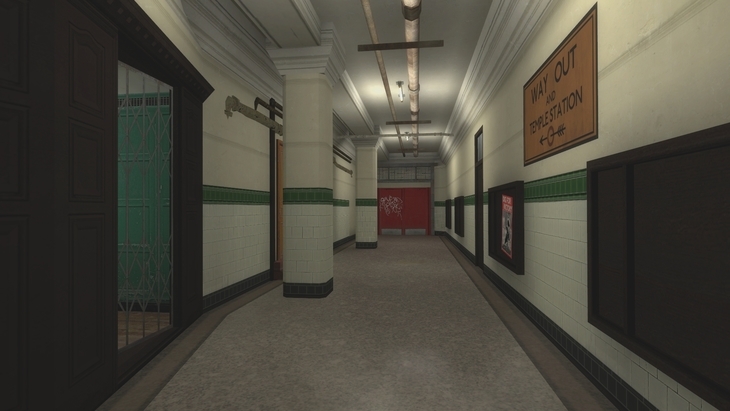 Ever visited Aldwych tube station? 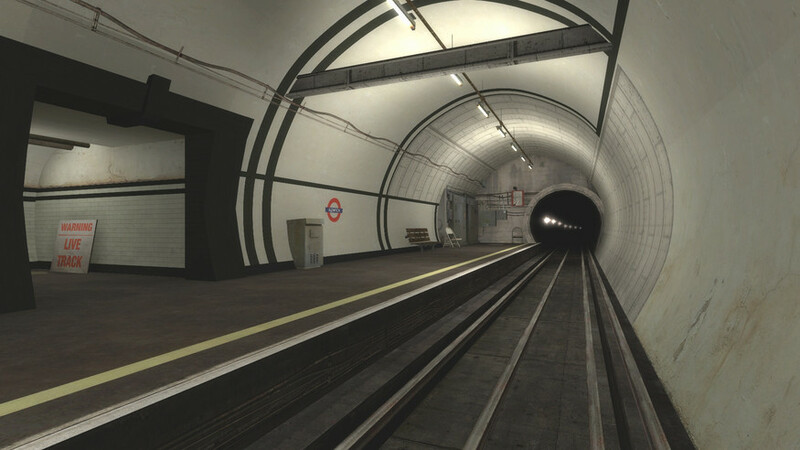 The Piccadilly line spur closed in 1994, but occasionally opens for tours. These are expensive, and quickly sell out. 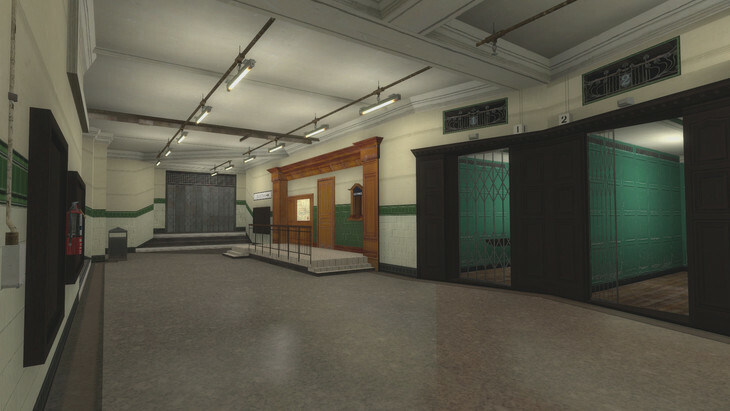 So well done to Mattie Konig for recreating the station in three dimensions. 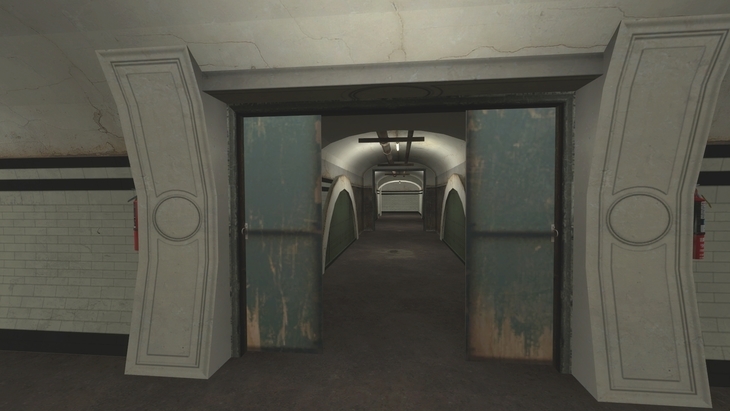 Mattie used the games engine Garry's Mod to replicate the ghost station. As you can see from these shots, the results are almost photo-realistic. 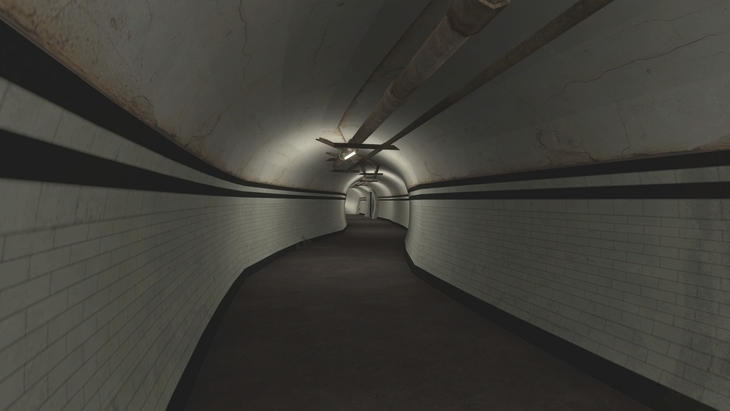 Mattie is hoping to make the walk-through publicly available once the model is completed. 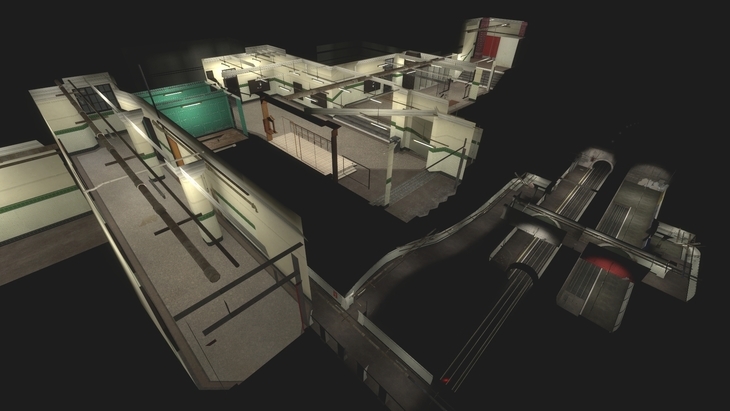 For now, enjoy these snapshots of this subterranean relic. We've featured Mattie's handiwork before in these pages. 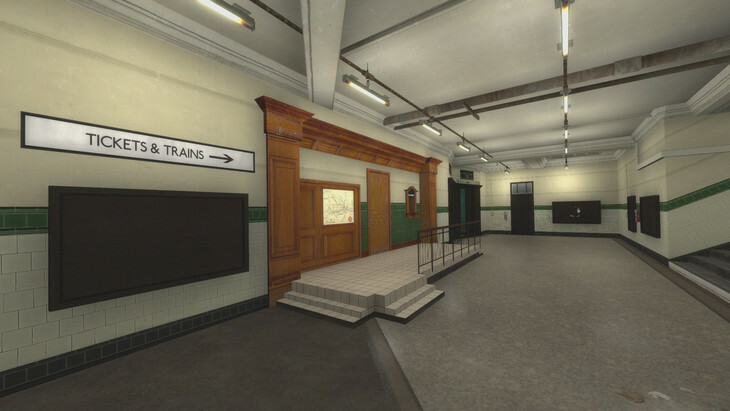 A few months back, she shared some of her plans for a semi-fictitious transport network, with stations inspired by Charles Holden and Leslie Green. 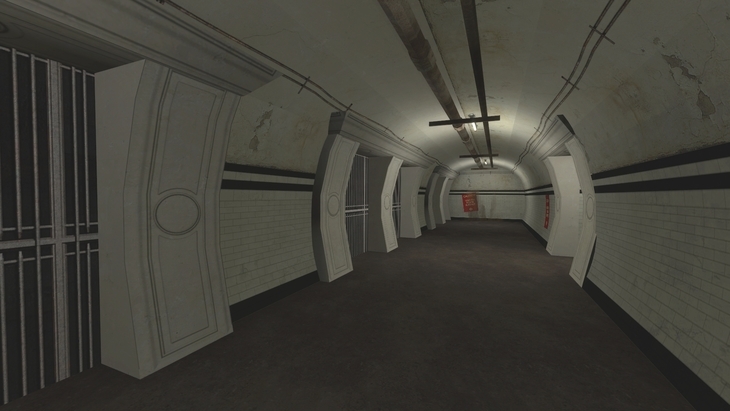 Ever Wondered What The Tube Map Looks Like In 3D?